Bonnie Simulator is a wonderful Fnaf fangame based off of Springtrap Simulator 101 and other fnaf simulators. You don’t need to defend the office anymore. 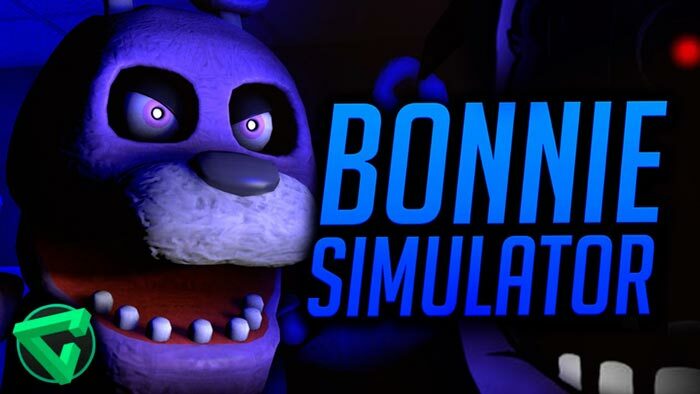 You will play as an animatronics called Bonnie. Your mission is completely different from what you have done before. You have to find the best solution to reach the room of the night guard and catch him as soon as possible before 6 AM. Follow the target via cameras and attack him to become the winner! Have much fun!